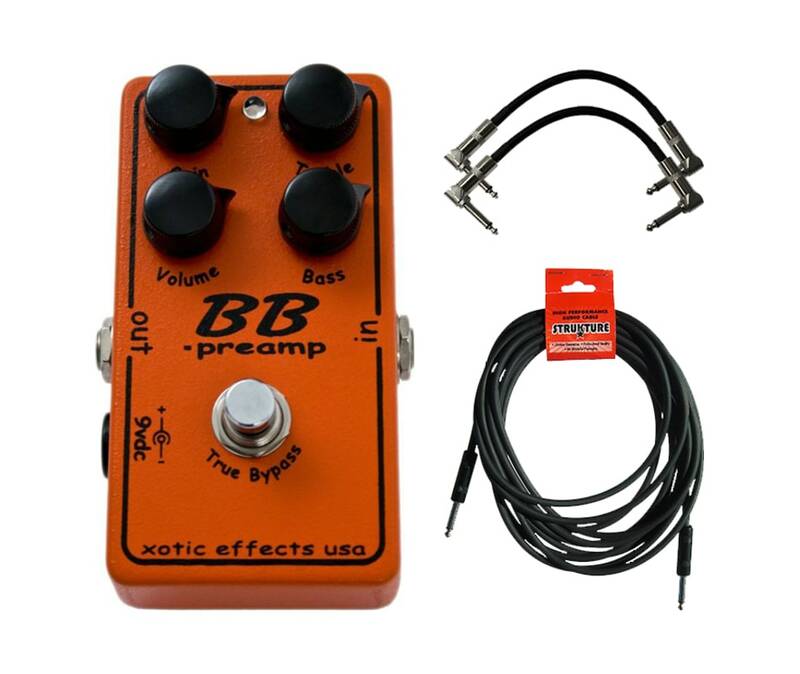 The BB Preamp from Xotic opens your tonal options to a wide variety of sounds. From pristine clean boost to smooth overdriven sound, the BB Preamp lets you dial in just the right lead tone you want with its 2-band active EQ. Stukture selected the top-selling cables in the industry and eliminated as much packaging cost as possible without sacrificing quality. The rubber outer covering is reinforced by a state-of-the-art shrink-wrap sleeve to resist separation at the termination points. 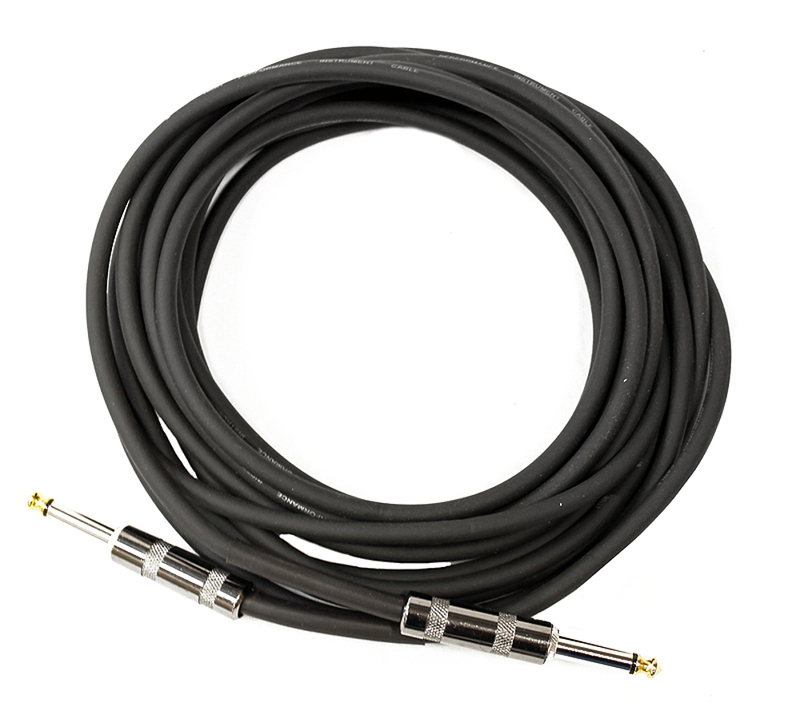 Finally, we use the highest quality solder connections, which are protected by a thick ABS inner sleeve, to create a cable you can count on. Strukture selected the top-selling cables in the industry and eliminated as much packaging cost as possible without sacrificing quality. The rubber outer covering is reinforced by a state-of-the-art shrink-wrap sleeve to resist separation at the termination points. Finally, they use the highest quality solder connections, which are protected by a thick ABS inner sleeve, to create a cable you can count on. 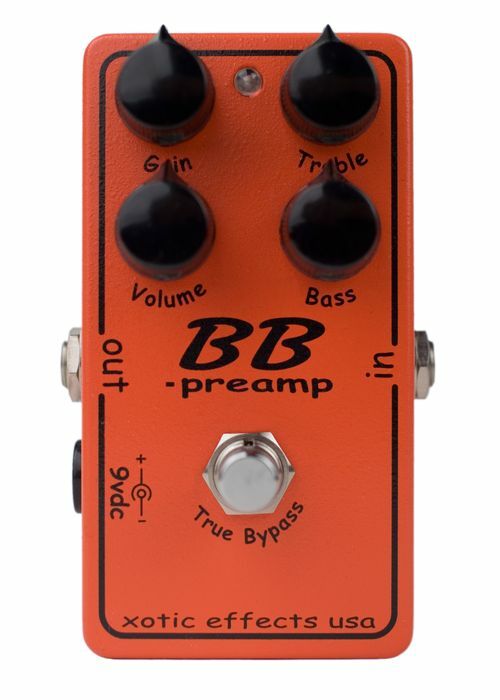 The BB Preamp from Xotic opens your tonal options to a wide variety of sounds. From pristine clean boost to smooth overdriven sound, the BB Preamp lets you dial in just the right lead tone you want with its 2-band active EQ. Capable of a 30dB+ clean boost with an adjustable 15dB 2-band active EQ, adding a wide range of harmonic content to your ideal sound.